Need a distribution/mapping system for your business? 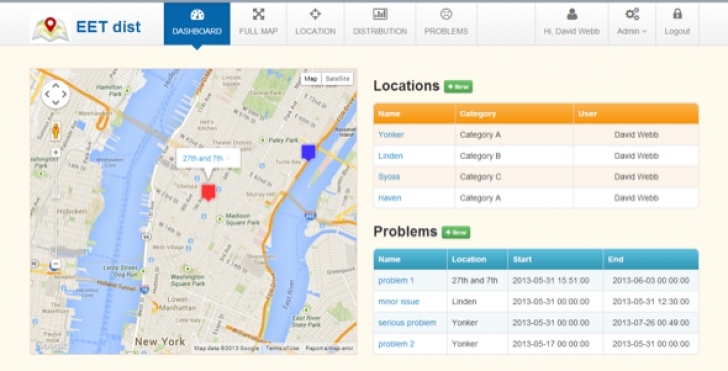 Need to track distribution metrics and problems on a map backed by a database? Zhen Distribution Maps is the solution for your needs! Zhen Maps can run on any shared host with PHP and MySQL installed, and provides a great-looking and easy-to-use UX that allows you to easily track your distribution in a web-based application. 0 Response to "CodeCanyon - Zhen Distribution Map System"